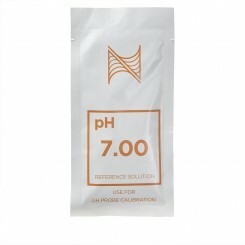 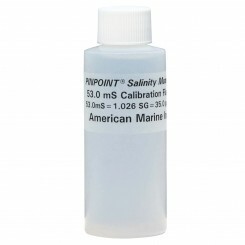 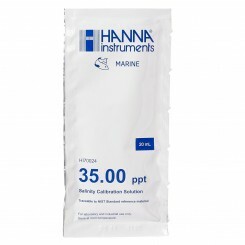 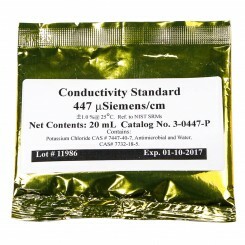 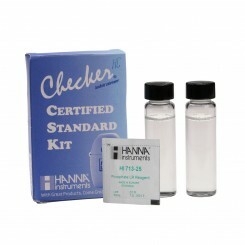 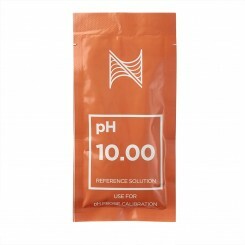 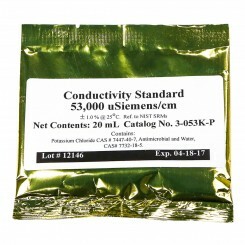 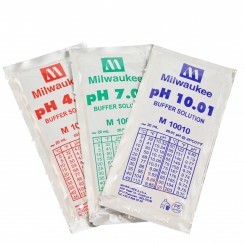 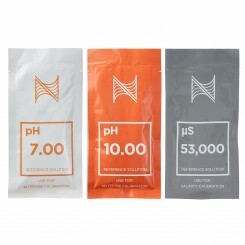 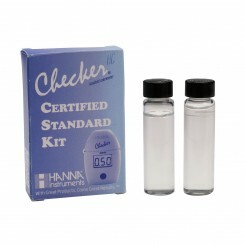 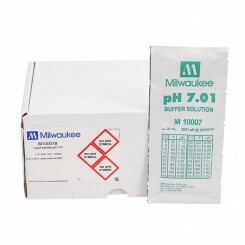 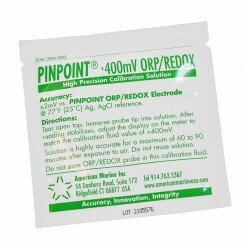 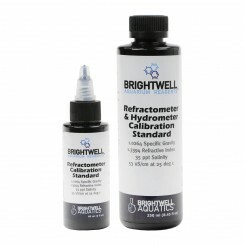 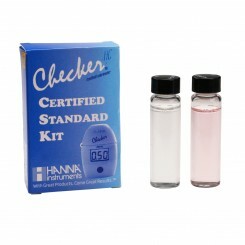 NaCl calibration solution, available in 342 ppm. 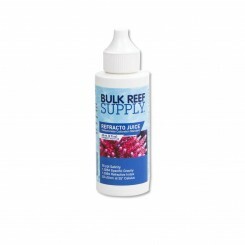 Comes in lightweight HDPE plastic bottles. 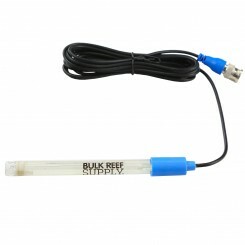 Sealed with a coated foam liner. 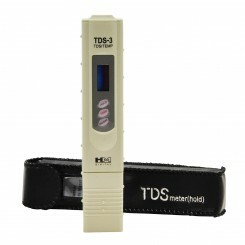 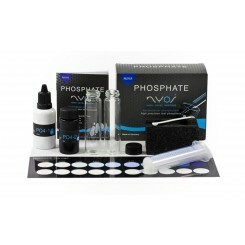 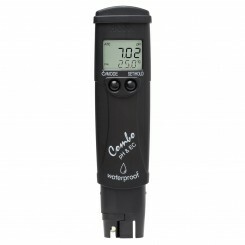 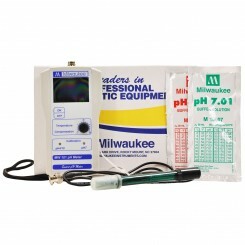 …a great tool to monitor the TDS of your reverse osmosis system. 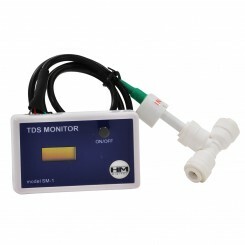 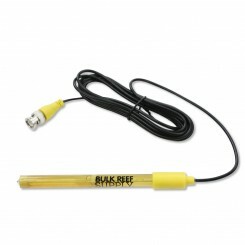 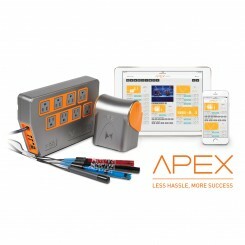 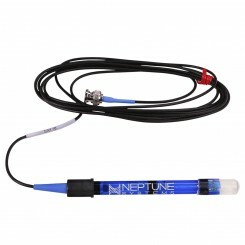 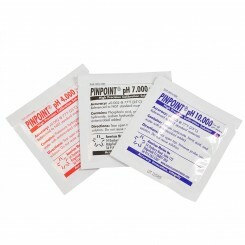 Common monitoring locations include pre-system, post membrane or post DI stage. 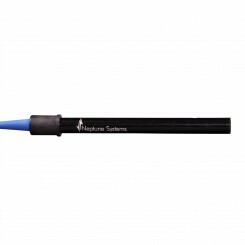 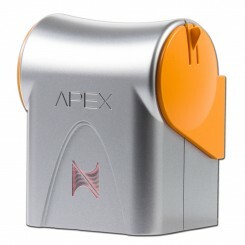 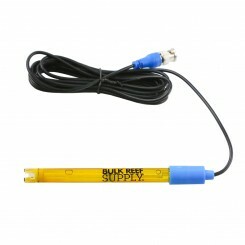 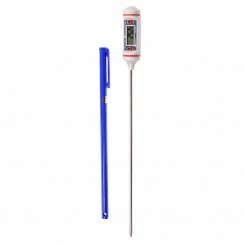 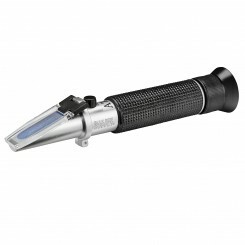 This unit features a digital display and comes with a 1/4" John Guest Quick Connect Tee. 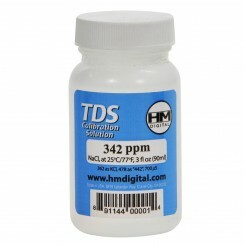 As with all HM-Digital products, the SM-1 comes factory calibrated.